When your youngest baby hits a milestone it is bittersweet. My baby, my last little man, my sunshine on a rainy day, my cuddler, my helper, my last little one. Today as I looked at him and wanted to cry, I decided I needed to pick Joy instead of mourning. Amazing how when I open my Bible how God spoke to me this morning! 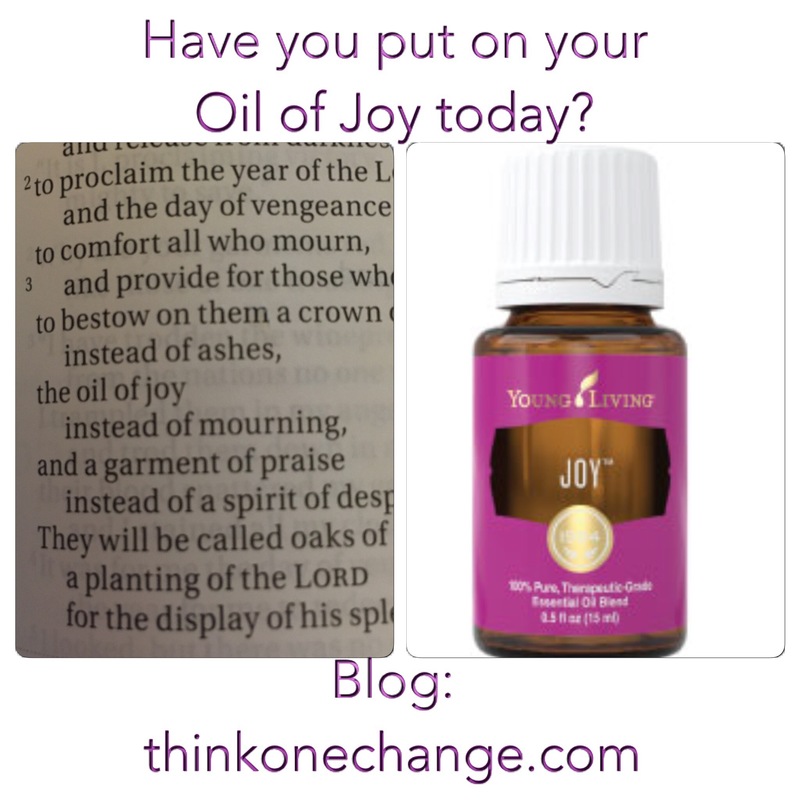 The oil of Joy instead of mourning! Do not look at Jackie and be sad, choose Joy! Happy Birthday baby Boy! 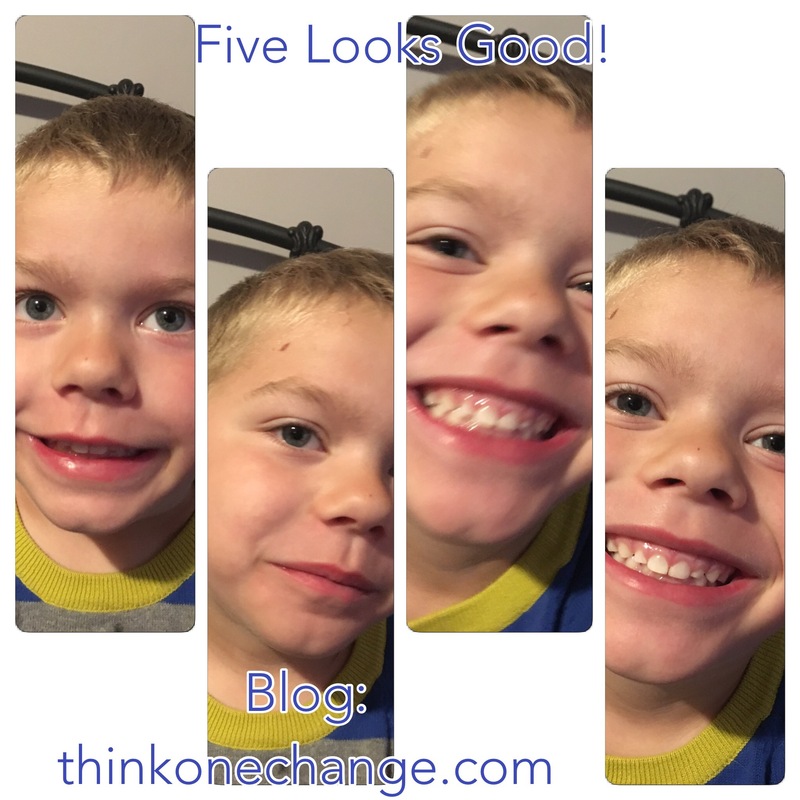 Mama loves you and five sure does look good on you! Previous postOh Look At Me!! !